For a truly enriching gaming experience, you need a good gaming mouse to go with your gaming PC. After all, when you have invested a considerable sum in buying the best PC, you expect to get an awesome performance out of it. So, even though as enticing and convenient as it may seem, don’t fall for the cheap gaming mice that are available out there. 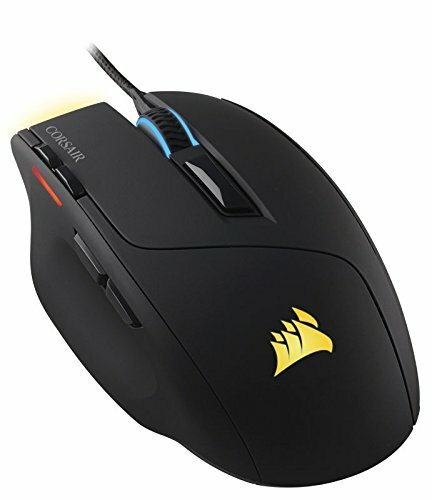 The best gaming mice offer you some unique features over and above their standard counterparts such as high DPIs and several controls on the mouse, making for a smooth interface with your computer. The market is brimming with all kinds of gaming mice and other gaming devices, which would make the task of selecting the best ones a difficult job. 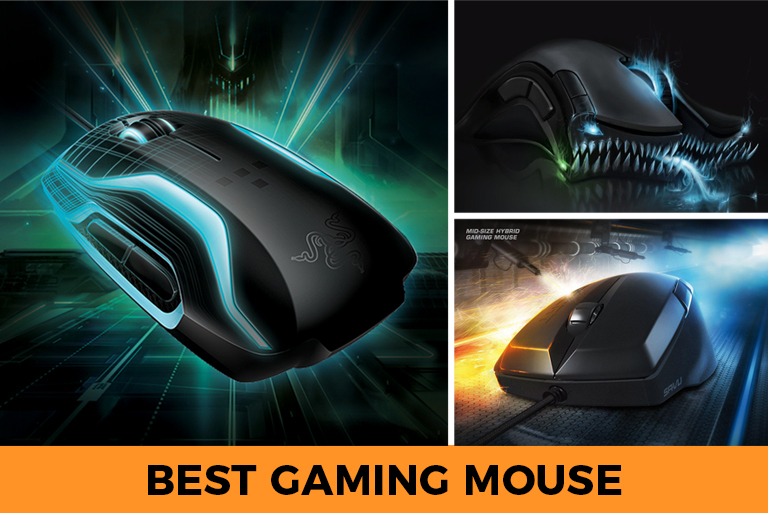 In order to help you zero in on the gaming mouse, we have reviewed below some of the best gaming mice in the market. Let’s find out which ones they are. There are some big names, but you would also find some brands which, though not equally well known, but are equally good. The Razer DeathAdder Elite is third on our list. Released in 2016 as an improvement on the earlier DeathAdder doled out by the company, it is still the favourite among gamers for all that it offers, and many swear by its name. With an adjustable 16000 DPI, it provides an exceptionally smooth movement on the screen and with a tracking rate of 450 inches per second, the precision rate is the best you can get. And this is because, this hand-held marvel comes equipped with a 5G optical sensor which is one of the fastest sensors in the market. It is ergonomically designed to nestle in your hand quite comfortably with its rubber side grips. So, you can be sure, it will never slip out of your hand even times they may me trembling in excitement. 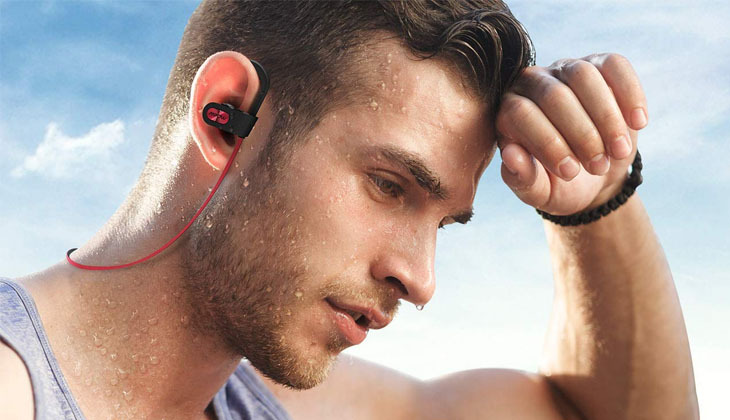 They have been designed to be durable and last up to 50 million clicks. So, you can keep clicking away, destroying your enemies or building your empire, and never worry about the mouse giving away. However, since the mouse is designed to be used by right handed users, left handed folks may find it slightly uncomfortable. This the best overall gaming mouse. With the features on offer, the performance and price are as attractive as they can get. There’s really nothing that can make you not like this product. However, we must say, it has been designed for right handed users. So, the left-handed folks may find it slightly difficult to operate. If one is able to forgive that, then this is the gaming mouse you can definitely go for. The KLIM AIM gaming mouse comes at such an attractive price that anyone will sit up and take notice and when you know that it is an ambidextrous one too, then you would want to seriously consider buying this one. It’s also a really good news for left handed users as getting the perfect gaming mouse which suits them is a difficult task. It comes with an optical sensor which provides an adjustable DPI range of 500 to 7000 which is fairly large than many others in the market. 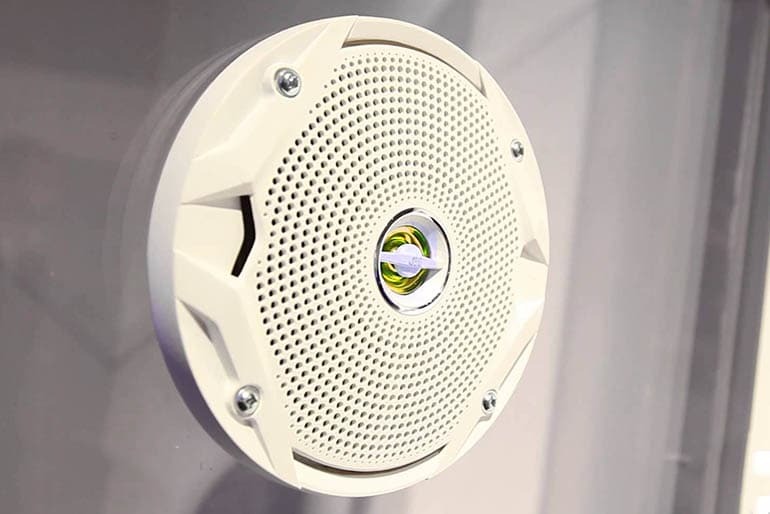 The sensor is designed with a response time of 2ms which makes it very responsive and accurate. The gaming mouse is comfortable to hold with its ergonomic design and its Teflon coating will protect the device from wear and tear. 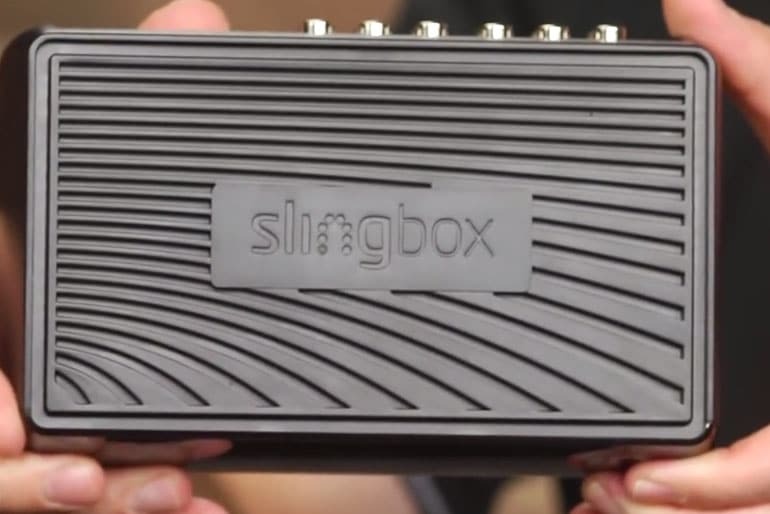 It has an anti-slip feature on the sides for a comfortable grip so it never comes out of your hands. And this gaming mouse has been specially designed to protect your wrists from Tendinitis. 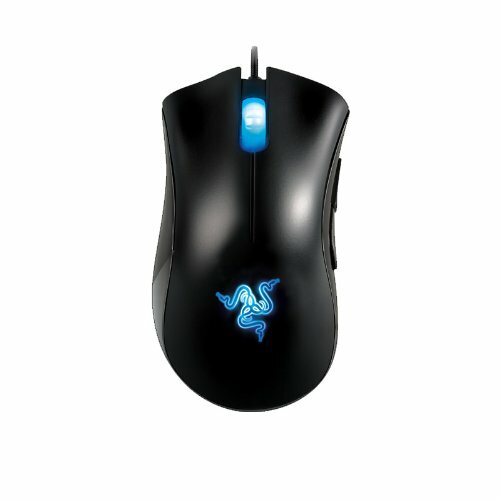 You would also see lot of customizable RGB lighting on the mouse which makes for an attractive sight. This gaming mouse comes with a 5-year warranty instead of the usual 1-2 years so you never have to worry about ever repairing your device. However, being an ambidextrous gaming mouse, it is slightly smaller and narrow to accommodate larger hands and the mouse may get fully covered underneath, if the user has big palms. There is no particular reason why you shouldn’t go for this gaming mouse. 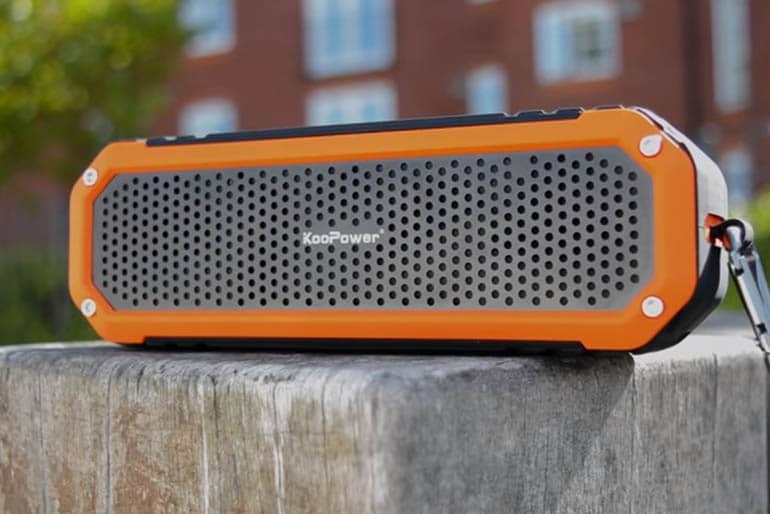 With a plethora of features, and the price, this product is a steal and it has the name of a company which has the reputation of churning out competitive offerings. This is one product you can definitely go for. 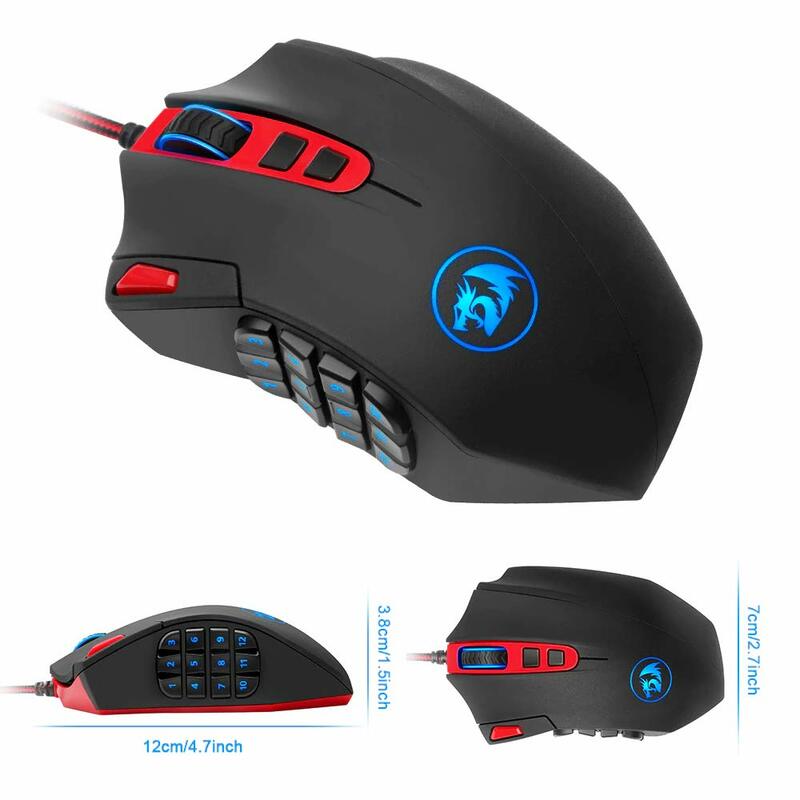 The Redragon M901 gaming mouse has a DPI range of 100 to 24000 which can be adjusted via a software. So, no matter whether you are playing an MMO or MOBA or an RPG genre of games, you can be assured of the optimal gaming experience for long gaming sessions. And the price certainly looks unbeatable for this range. With a polling rate of 1000HZ, the high precision will ensure you are never likely to miss any target while the game is on. 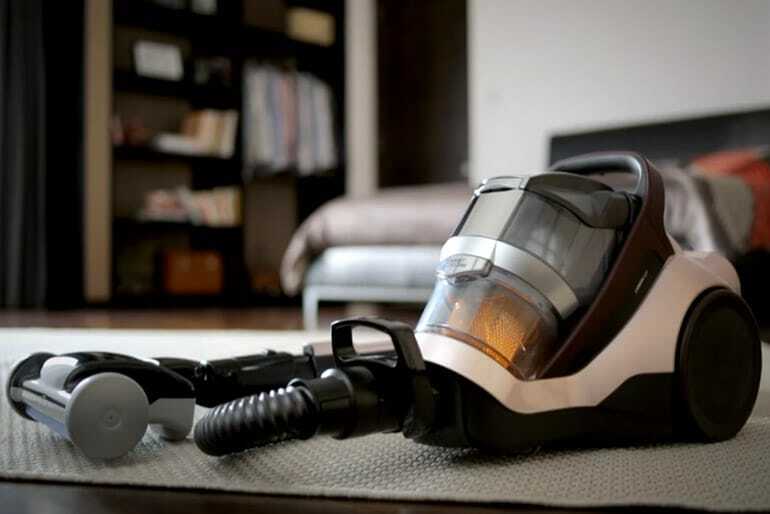 The device comes with high quality micro switch that has been designed to provide durability and continuous use. The colourful RGB LED backlights make for good visual appeal and with an 8-piece tuning set, you get close to 16 million colour options in these. The M901 fits comfortably in your palms and the Teflon feet ensure it never slips out of hand. However, with close to 19 buttons on the mouse, it might look a bit cramped and may take time for the users to get a hang of the controls. If you like spending long hours in front of your gaming PC, then this gaming mouse is certainly for you. One would be hard pressed to find a similar gaming mouse which can be equally good for different gaming genres while at the same time comes at a price, which is affordable to most. If you have a limited purse, then this is perfect for you. Rival 710 is an improvement upon the Rival 700. The Rival 700 was the first gaming mouse that provided tactile alerts which meant that the mouse would vibrate as soon as some important event in the game took place. Its another standout feature was the OLED display which was quite an unusual thing on a mouse. Quite an innovation there. 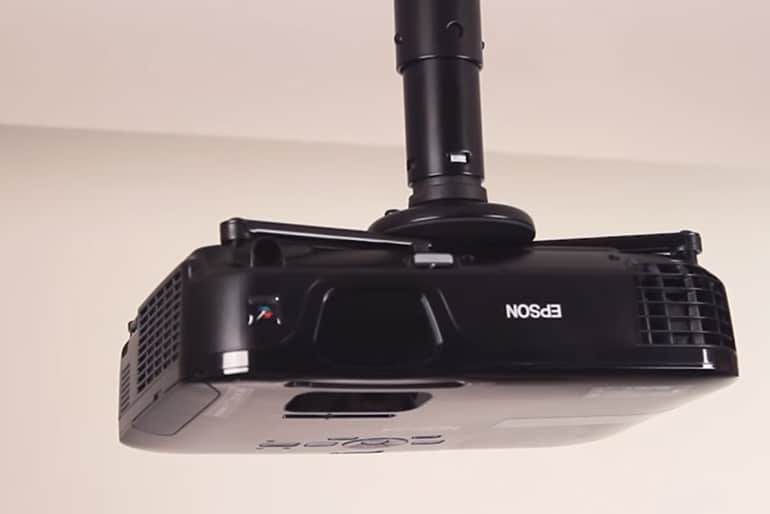 This latest offering provides a DPI of 12000 with a 350 IPS optical sensor providing smooth navigation on screen and pin point accuracy. An exciting novelty with this gaming mouse is that you can also swap the sensor along with the cables allowing for an improved customised experience. The OLED display shows the sensitivity settings and the game statistics and together with the vibrations, you would be in for an immersive and enriching gaming experience. 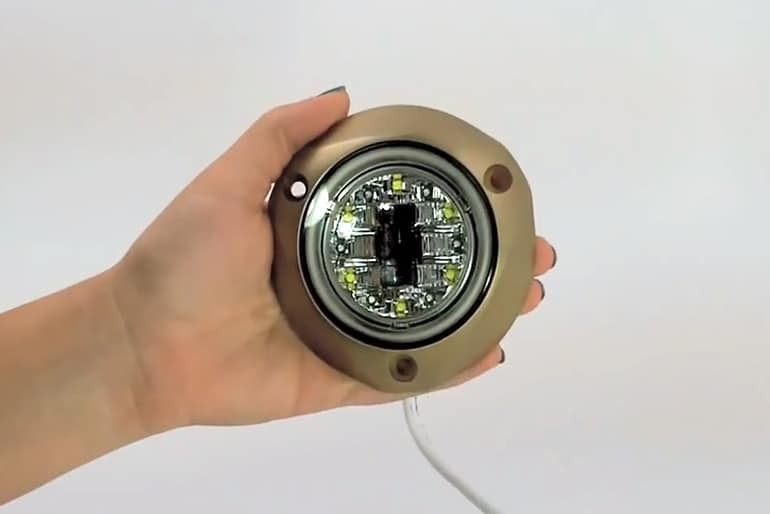 The switches have been designed to last up to 60 million clicks and together with the split trigger buttons, they will provide durability to your rodent and ensure it is always game on. However, the price seems to be a bit on the higher side. some price sensitive consumers may shy -away from choosing this one. Moreover, it is designed for right handed users and left-handed users may not find it appealing. The SteelSeries Rival 710 is definitely a good gaming mouse and the Rival series has stood the test of time. There aren’t many things wrong with this and there shouldn’t be given the price one is paying for it. The Rival 710 is just the latest example of continuous innovation by SteelSeries and its ability to surprise the user. If one is ready to shell out some extra bucks then this product is definitely one you can go for. With an adjustable DPI range of 7200 and polling rate of up to 1000HZ, it has enough power for an enjoyable gaming session. Moreover, the sensitivity can be easily changed on the fly, using a simple adjustable DPI button on top. The Pictek gaming mouse works well with FPS games and are also good enough for other game genres which makes it an all- purpose cheap alternative to many genre -specific gaming mouse that are out there. The mouse looks sleek and has anti- sweat and anti-fingerprint material which allows for a comfortable grip. It is quite easy to operate and the 7 programmable buttons can be customised using Pictek Easy-to-program software which will give you a truly personalised gaming experience. It has been designed to last 30 million clicks which though lesser than many other models, is sufficient enough at the price. To add to the looks and effects, the gaming mouse also comes with 16 million LED backlit options. Plus, this device comes with a warranty of 18 months which is indeed a bonus. Having said all that, the mouse may not appeal to every one as it is limited in its functionality and can deliver only so much given its price. The Pictek gaming mouse certainly flatters us with all its features and the price can’t get lower than this. If you are on a very low budget and looking for a gaming mouse to go with your gaming PC, then you should definitely pick this one. It is competitive enough to challenge some of the big and costly names in this segment of the market. The Corsair Sabre RGB is the penultimate on our list of the best gaming mouse and as the name suggests it has some sharp features which can kill any competition. A gaming mouse in the mid -range, it is in direct rivalry with models like the RazerDeath Adder Croma or the SteelSeries Rival 500, but unlike the other two, comes at a cheaper price which you will definitely find attractive. 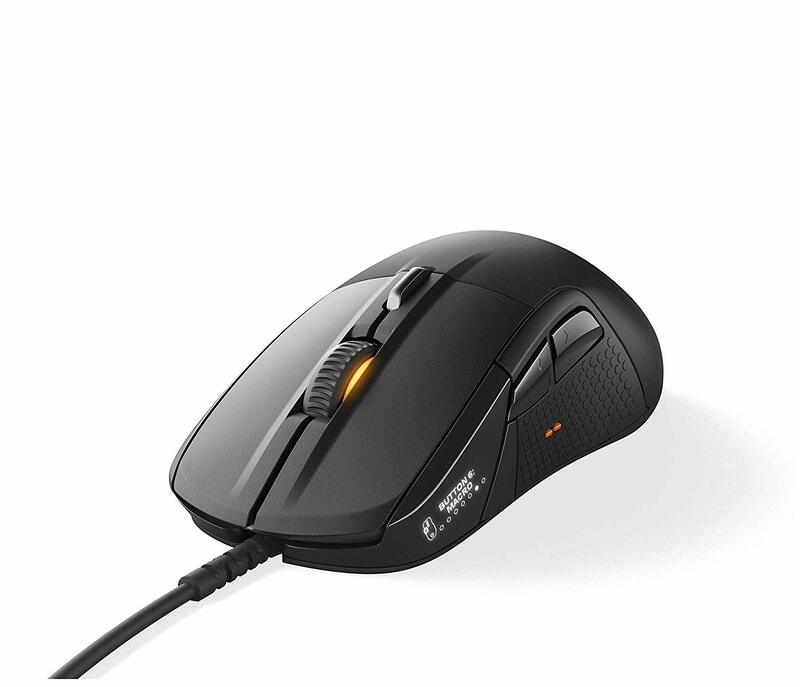 This gaming rodent is equipped with a 10000 DPI sensitivity and its 1000 HZ poling rate entails you can be quite sure of its precision. Its quite light and at just 100 grams, it is one of the lightest mice you can lay your hands on. Complementing its lightweight is its design which is built to accommodate a variety of grip styles, and the mouse is large enough for any user with bigger palms to conveniently enjoy his or her gaming session. 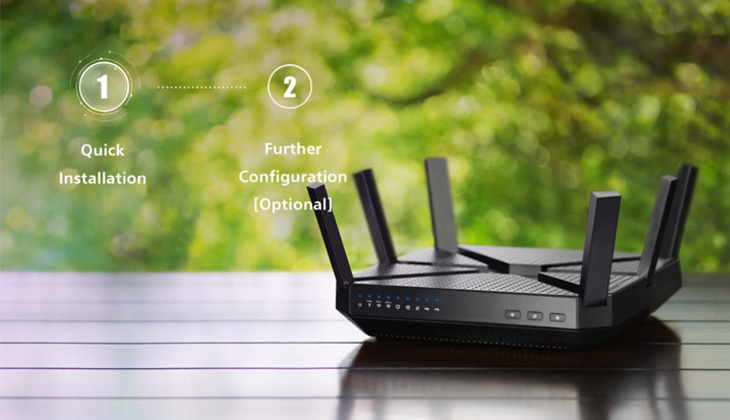 The switches are designed to last 20 million clicks and are highly responsive to make every click count. Sabre also gives you customizable LED backlight options which can be set using the Corsair Utility Engine and with all the hues, there are close to 16.8 million options to choose from. Same goes with the eight programmable buttons on the mouse which can be fine-tuned as per your needs allowing for a complete personalised experience. As with most of the gaming mice, this mouse is specifically designed for right hand users and also, the wider design can be uncomfortable in some cases. All in all, the Corsair Sabre RGB is an excellent gaming mouse in its category and the features are good enough for any gaming enthusiast to buy this device. Though the design may not be up to the mark, it hardly a good enough reason for you to not consider this product. If you don’t want to spend a fortune but still want a gaming mouse which is in the league with some top end models, then you can definitely go for this. The last one on our list is the Razer DeathAdder Essential gaming mouse. 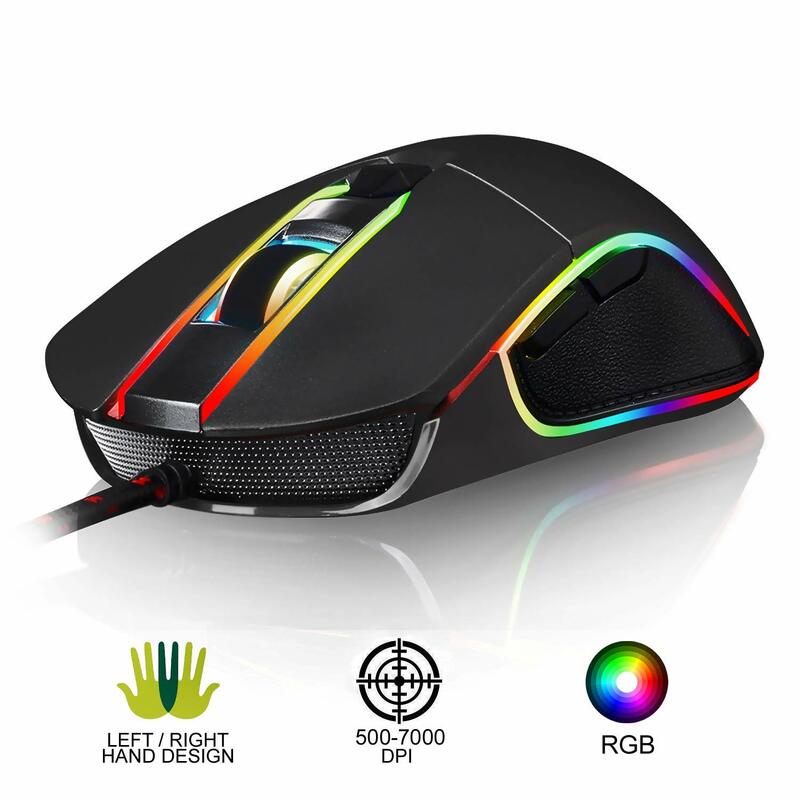 If you are wondering what is unique about this gaming mouse, we decided to be fair and included a mouse which is specially designed for left handed users who find it difficult to find one which is dedicated as per their needs. Although it’s costlier for the features it offers, when compared to its right- hand counterparts, Razer has done a fairly good job. The DeathAdder Essential is equipped with 3.5G infrared sensor and provides maximum DPI of 3500and a polling rate of 1000Hz. 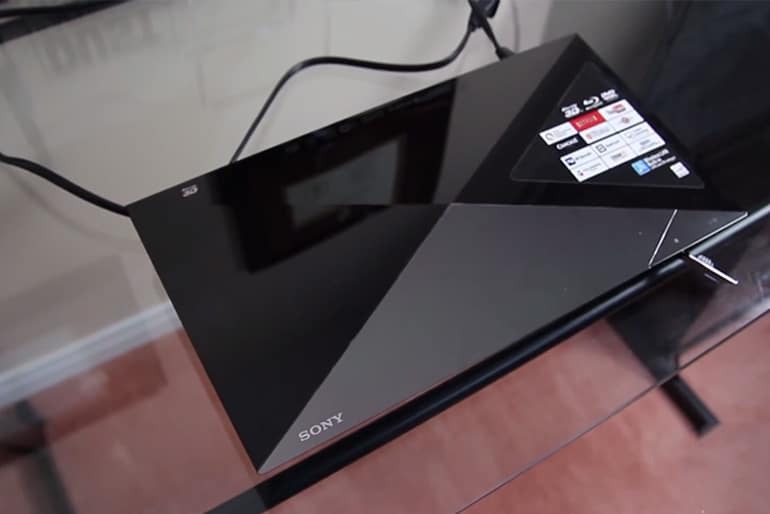 This will deliver exact precision and is perfect enough for an enjoyable gaming experience. The response times are as short as 1ms which will ensure fast playing. When it comes to design, Razer has kept it simple and not too flashy. It is comfortable to hold with its rubberised texture and is unlikely to slip out of hand. The position of the thumb button has been switched to suit the left folks and the buttons are programmable using the Razer driver for a more personalised experience. All in all, with its DeathAdder Essential gaming mouse, Razer deserves a compliment for foraying into a very niche area where most of the big brands hesitate to tap into. The design and features are good enough to appeal to the left-handed folks. So, if you are a left- handed user who was waiting all this while for a dedicated product, this is one is perfect for you. Now that you know, which are some of the best gaming mice you can get, we decided to list out certain things which we think you must know before you start shopping for the gaming mouse. Go through this and we are sure, you will be able to pick the right one for you. Role Playing Games (RPG)- You can get into the skin of a character who may be favorite hero or role model and play out your fantasies. Polling rate is the rate at which your gaming mouse transfers information to the CPU about the position of the pointer on screen. It is denoted in Hz and a higher polling rate say, 1000 Hz will mean your position is communicated at a rapid speed giving you more precision so you finish off your opponents on the first shot itself. 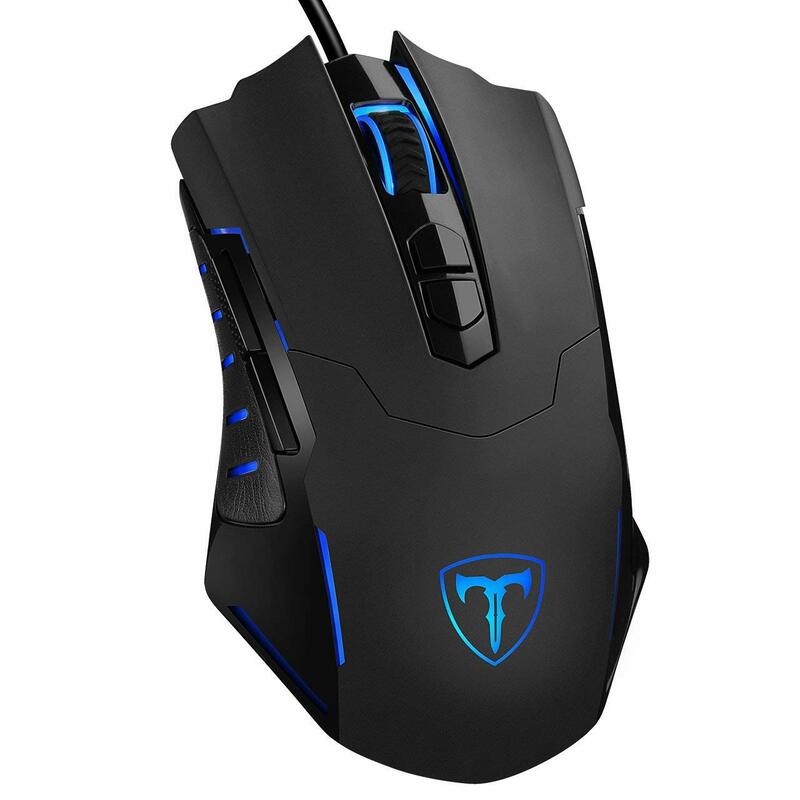 Most of the gaming mouse today come with programmable buttons which can be fine-tuned as per your preferences using a driver or software provided by the manufacturer. You can also create your own gaming profile depending on your chosen settings. More options provide for a more personalised experience. This weight of your gaming mouse something important, as the comfort of your wrists and palms and your playing time will depend on how agile and lightweight your mouse is. You should definitely factor in these. Some of the gaming mouse are smart enough to predict your hand movements and hence where the mouse pointer will move. This kind of feature will be helpful while playing some high intensity, fast paced games. A gaming mouse will inevitably be in your hands all the time, while you are battling it out, and different users have different ways of gripping the mouse. Some use their entire palms, some only fingers while some may hold the mouse with only the tip of their fingers. So, you should definitely consider how ergonomic is the design of your mouse to suit your gripping style.